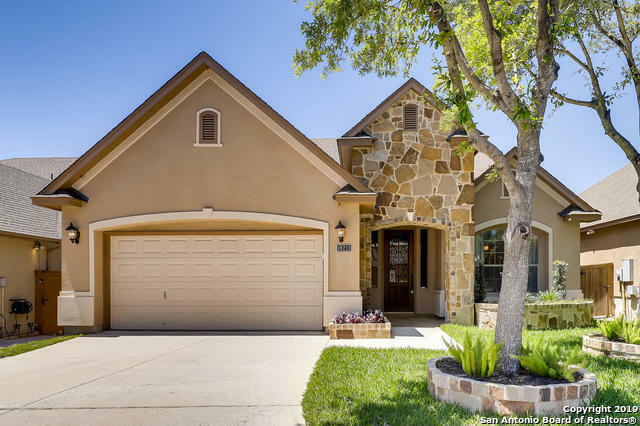 All BULVERDE GARDENS homes currently listed for sale in San Antonio as of 04/24/2019 are shown below. You can change the search criteria at any time by pressing the 'Change Search' button below. "Welcome home, this jewel in the heart of the city feels like you're in your own world. Backing up to a beautiful nature filled greenbelt, this house has professionally landscaped front yard, hand scraped wood floors, little custom details thoughout. Call for your appointment today to see this beauty in the gated boutique subdivision." "Expansive 4 bedroom, 4 bath home in a beautiful, well maintained gated neighborhood. 1.5 story plan with all bedrooms downstairs and game room, tech center & guest bath upstairs! Impressive foyer, art niches, beautiful courtyard. Features huge island kitchen w/granite counter tops & SS appliances. Great master suite w/garden tub & separate shower. Lots of tile and wood flooring. Move in ready! 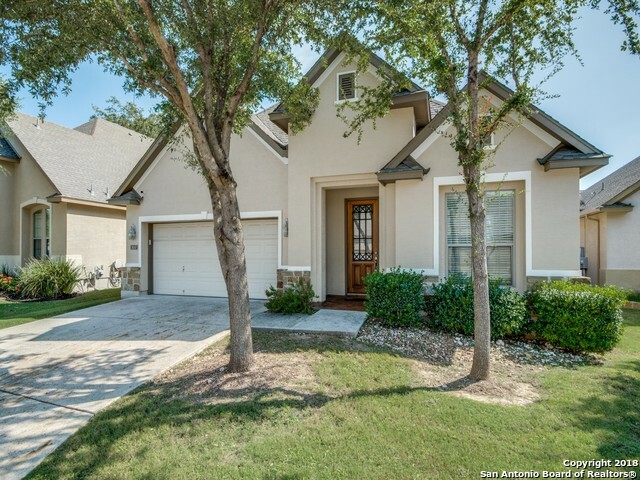 Perfectly located near great schools & shopping w/easy access to 1604."